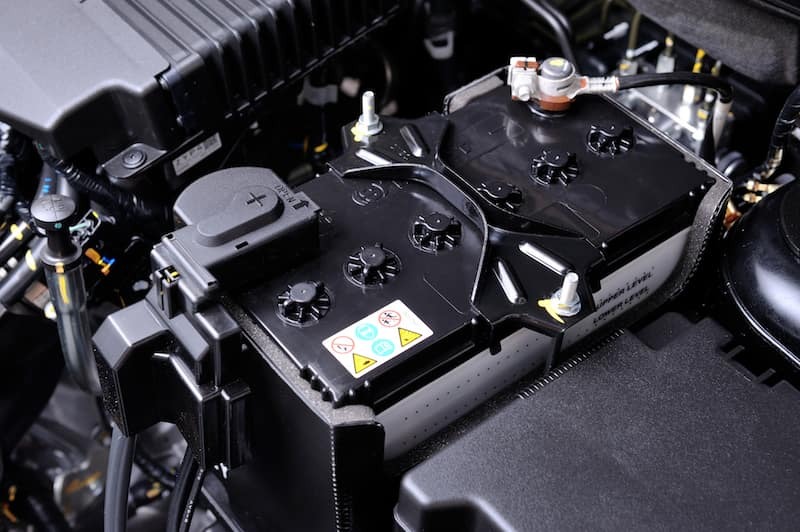 Your vehicle battery is an essential component and your car or SUV can’t run without it. That’s why it’s important to maintain your car battery and check for any leaks or damage, as leaking car battery acid is dangerous. If you notice any of these things happening, don’t touch the battery and don’t wait to bring your vehicle into your local Phoenix service center. You’ll want to have it taken care of as soon as possible. How Do I Dispose of the Damaged Battery? Once you notice a leak, make sure you don’t come into contact with the fluids coming out of the battery. These liquids are most likely battery acid. You contact the garage you had the battery replaced at previously to properly dispose of the battery for you, or you can contact your local recycling center and they will take care of it. 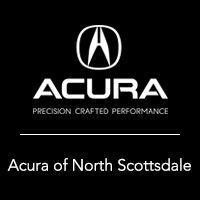 To get a new car battery installed or for other Acura services, contact the Acura North Scottsdale service department. We’re happy to help with routine maintenance and automotive repairs, and you can easily schedule service online.